The ultimate experience when it comes to sports car pleasure for many car lovers is to get behind the wheel of a luxurious Ferrari. 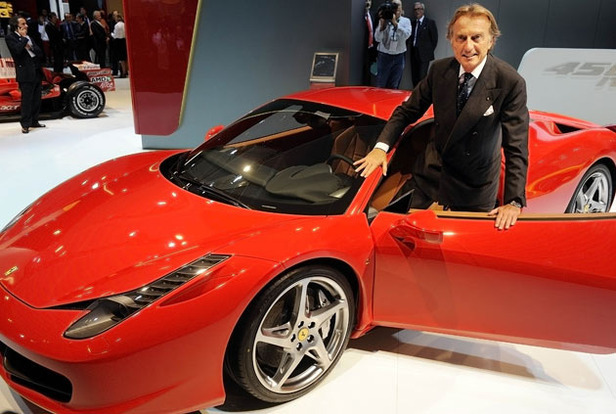 If your biggest dream is to own a Ferrari, it is important to be sure that you carefully evaluate the car before buying it. That way you can make sure that you get a high quality car that is a good investment for you. After you have narrowed down to a specific Ferrari that you would like to purchase, you need to have a good idea of how much this car is worth. There are several good Ferrari valuation sources. Although the Kelly Blue Book is usually a wealth of information on various makes of cars, it doesn’t have any pricing information on used Ferraris. What you can try instead is the N.A.D.A. Official Used Car Guide. Choose the Consumer guide and enter in the year, model and make of the car to receive pricing information. You can look online for nearby car deals, although you will have many more cars to choose from if you don’t limit yourself to your local area. When you have a specific type of car mind, you will want to look closely at that car’s history. One of the best ways of doing that is ask for a history report on the Ferrari that is for sale. Several are available online, including Carfax and Experian Automotive, which offer guaranteed used car reports for car histories. You will also want to ask about how the previous owners maintained the vehicle. A poorly maintained car can be a bad investment, so it is very important to check on this critical area as part of your evaluation of any Ferrari car you are considering buying. It is also important to determine whether or not the car has been in any floods or accidents. They can both potentially low a car’s value. 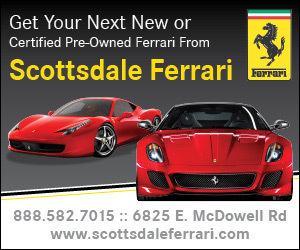 It is a good idea to go to a Ferrari dealer and have a qualified mechanic perform a pre-purchase inspection of the car. Given this is such a big investment, you also want to see how well the specific vehicle has retained its initial value. For example, since vintage 1950s Ferraris are not made any longer, and you find one in excellent condition, then its value will continue to increase due to it being so scarce. Value can also be partially based on popularity in addition how value is viewed by people. Joining a Ferrari club can teach you a lot about various Ferraris that are for sale. Members can also give you lots of good advice on how to maintain a vintage Ferrari or a new Ferrari. It is also a great place to get valuable information on how to find a good Ferrari. © 2019 Ferrari Souvenirs. All rights reserved.